This blend is very unique. An unusual combination of Colombian and Peruvian beans roasted lighter than most of our other coffees. 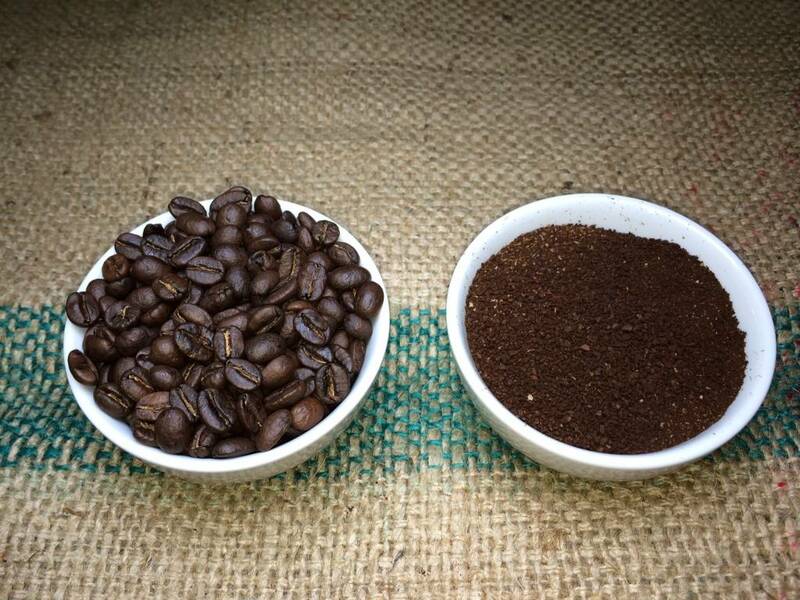 The flavor of these two roasts blended together is simply divine. We couldn’t imagine a better blend of coffee for that first cup in the morning that fills the house with that delicious aroma. I LOVE this coffee! Can’t imagine starting a day without it!! !